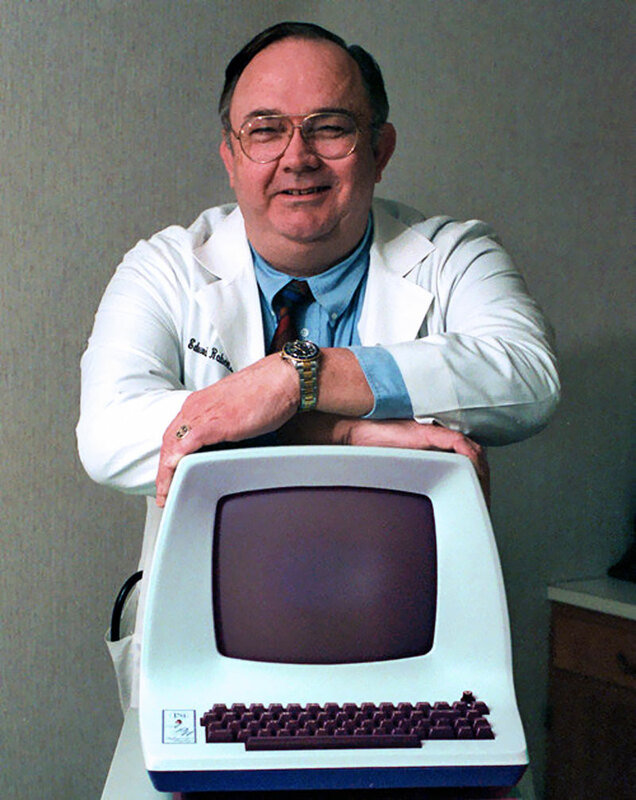 H. Edgar Roberts passed away yesterday at age 68, and he was best known for inventing the Personal Computer. The New York Times has a great story on his amazing life, which I highly recommend. In the photo of Roberts below we see him posing in 1997 with his Altair 8800 and he is wearing his two-tone Rolex Submariner.